1h access to Spa facilities with any booked treatment. Full-body treatment, inspired by Asian modelling techniques ; with gentle and deep pressures, personalized to your liking. Choose one of our scented massage oils or discover our signature fragrance “Spa Secret”. A return to your roots… A very special treatment immersed in hotel’s pool warm water, for a unique experience of letting go and free body expression. A combination of watsu and shiatsu with gentle movements and stretching. A massage using bamboo, combining softness and firmness. A full-body modelling with relaxing and dynamic effects to awake your senses. A full-body modelling using neutral oil, specifically dedicated to mums-to-be. 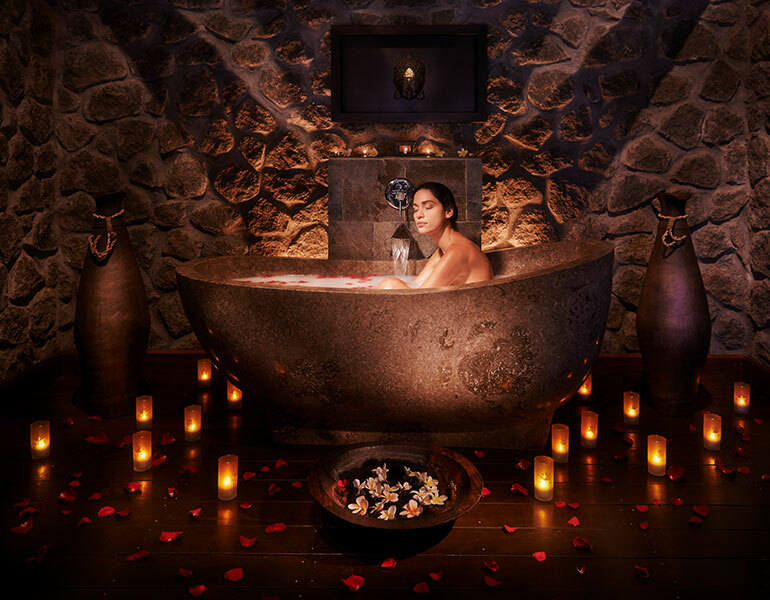 Personalised welcome, scented steam bath, mineral treatment with semi-precious stones or Akea massage, according to your preference, fresh fruit juice cocktail or glass of Champagne to share in a flower bath. 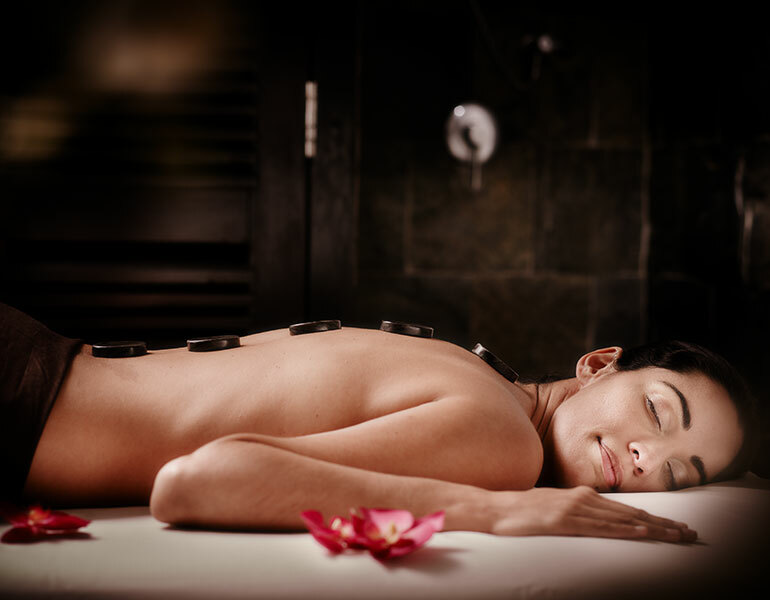 Akea massage followed by a scented flower bath, to pursue your sensory journey. Discover the energy drawn from Madagascar’s semi-precious stones and polished marble pebbles from Bali; the gentle heat from the oils and freshness from/of the stones stimulate your core energy. The stones slide on your body providing an endless feeling of relaxation. Face and skull massage, to relieve you from all tensions and stress. An energetic traditional chinese treatment inspired by the Tui-na massage. Based on the improvement of the vital energy’s flow (Qi), to enhance body and mind wellness. It is carried out with the client dressed and without oil. It is an invigorating and revitalizing treatment implying stretching and pressures in line with your breath. A ritual dedicated to princes and princesses from the Kingdom of Siam, more than 2 000 years ago… Pouches filled with herbs and spices (lemongrass, ginger, vetiver, turmeric, camphor…) are steamed and applied onto your body with circular movements. Herbs and spices release their benefits to provide you with an absolute feeling of relaxation. Face, skull, arms and hands (Heaven) and feet, calves (Earth) modelling. Focusing on body’s extremities, this wellness treatment which “re-balance” is the source of anti-stress and is ideal for pregnant women. A cocooning full-body modelling where a candle’s vegetal wax turns into a warm and enveloping massage oil. 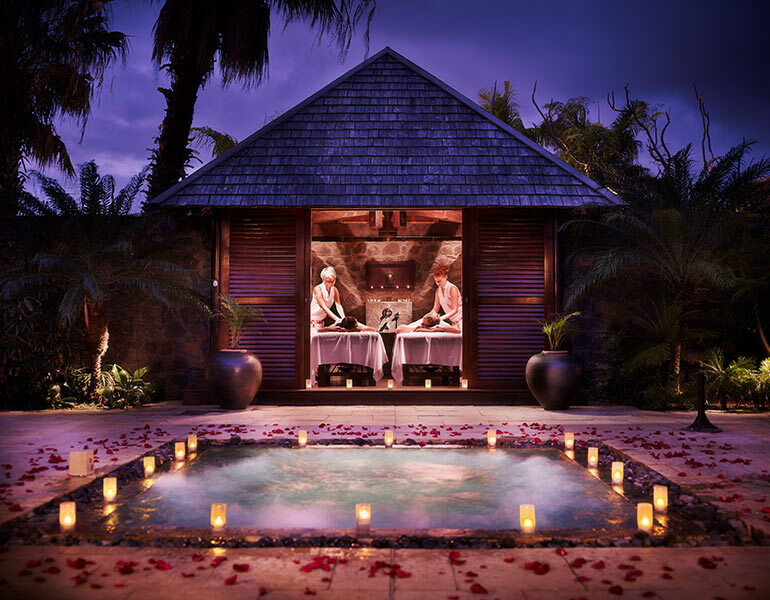 Your body as light as a gentle touch… Steam bath, stroke massage with oil, body scrub with coconut or local sugar crystals, scented flowers bath. Give your skin a new glow with this full body exfoliating treatment with coconut or local sugar. Steam bath, body scrub, stroke massage. Full face treatment for a glowing and dazzling complexion. 50 min of personalised treatment where precious hydrating organic agents will enhance your skin. The best of the organic face treatment : personalised treatment, modelling, cocooning. 1h30 of bliss to nurture your beauty. A manicure combined with a relaxing treatment: exfoliation with local sugar crystals, hydrating and refreshing modelling, manicure with classic or semi-permanent nail polish. A complete treatment for magnificent feet : foot spa, exfoliation with local sugar crystals, relaxing modelling, pedicure with classic or semi-permanent nail polish. For gentle waxing according to your needs: armpits, bikini line, calves, full legs, full-body wax. Special manicure for girls with “nail art”, chosen by your child. A unique experience for children at ease in the water, full of new sensations. To fully enjoy your treatment, we strongly advise you to arrive at least 15 minutes before your appointment. A towel, a bathrobe, a pair of slippers, and a disposable underwear will be at your disposal. Meanwhile, you may store your belongings in a locker. When booking a treatment, please advise us of any health issue or inform us of your pregnancy. 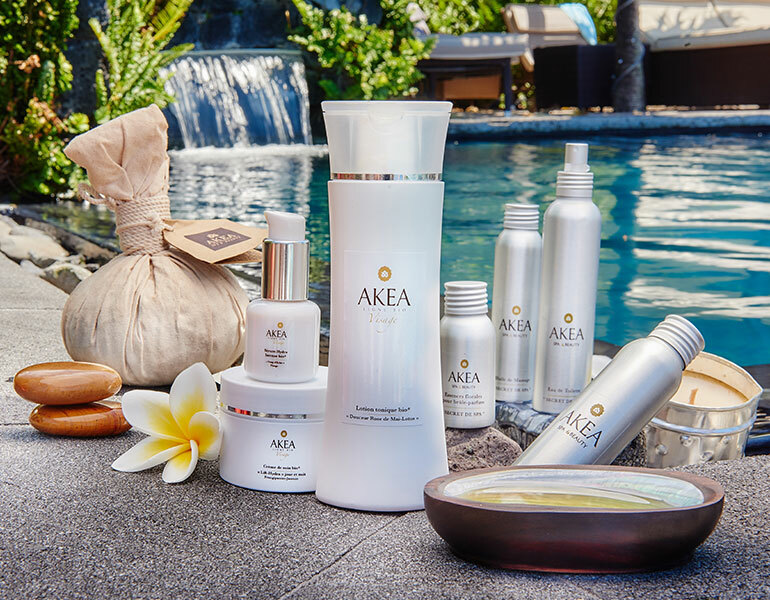 When booking a treatment at AKEA Spa & Beauty, you may enjoy 1-hour access to spa facilities. Access to spa facilities is restricted to adults. Swimwear is mandatory in the steam room and hot tub. Please kindly notify the spa 24h before your treatment for a cancellation without charges. After this time, a cancellation fee equivalent to 50% of your booking amount will be applied. The purchase of a treatment is personal, non-transferable and non-refundable. We remind you that our massages are body modelling, beauty and well-being treatments, non therapeutic and non-medical. (On Saturday and Sunday, the spa is exclusively dedicated to hotel guests).